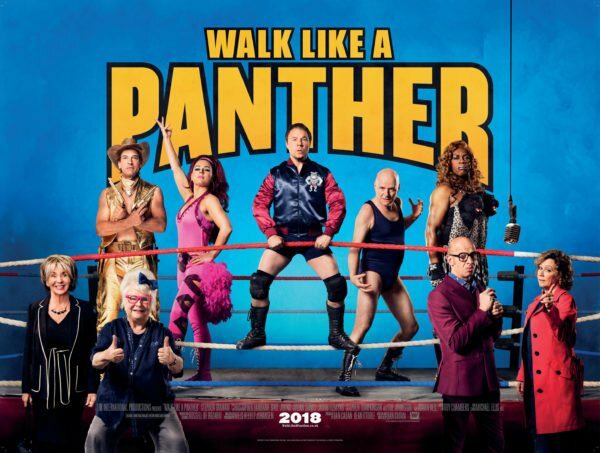 WALK LIKE A PANTHER revolves around a group of ‘80s wrestlers who are forced to don the lycra one last time when their beloved local pub is threatened by closure. Led by father-son duo, Mark (Stephen Graham) and Trevor Bolton (Dave Johns), this unlikely bunch of underdog heroes sets out to save their community, rekindling old friendships and family ties along the way. 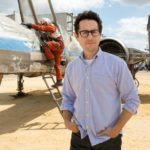 Walk Like a Panther is set for release on March 9th.